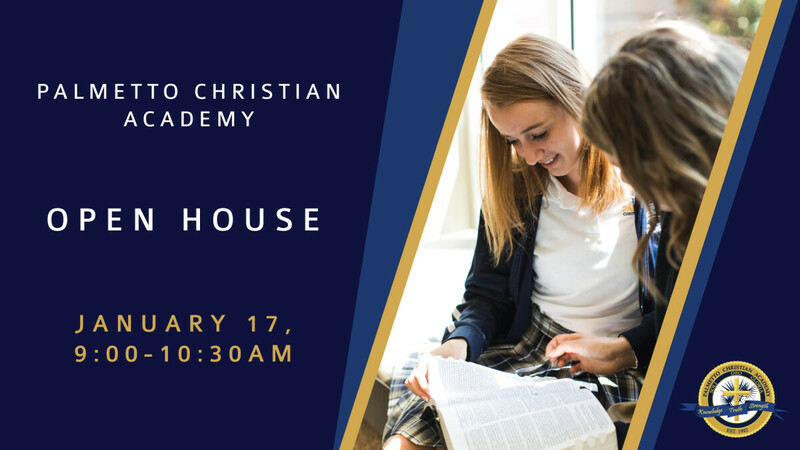 Meet students, faculty and staff, and learn why PCA may be the right choice for your family. Prospective families of students from Preschool through 12th Grade are invited to attend. No registration required.